Skin care personalized to needs of your skin. Know more . Personalized skin care designed to meet the specific needs of your skin. For over 40 years, Nelly De Vuyst® combined the best of science and nature, providing real people with personalized solutions to their skin care problems. However, times are changing and Nelly De Vuyst® has been the first to innovate with new technology while managing to respect the environment. After over 7 years of research, Nelly De Vuyst® has come up with a new approach to skin care. 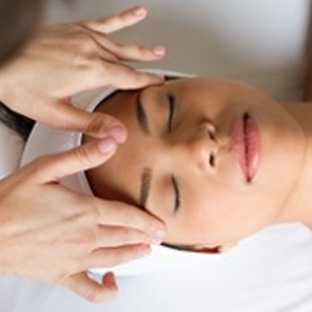 Enjoy a moment of relaxation and entrust your skin to the Nelly De Vuyst experts. 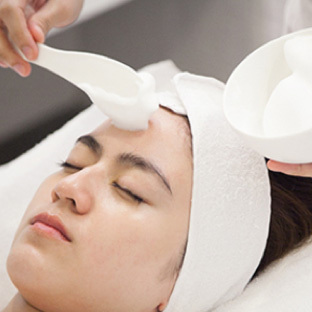 This introduction treatment will delight your senses and pamper your skin. This facial is for all skin types. 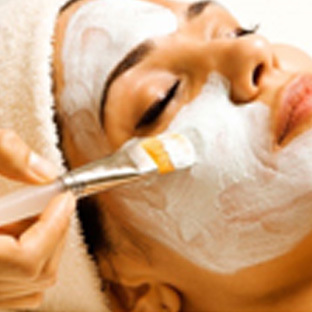 Our estheticians understand teenagers basic skin care needs; good cleansing & extractions! 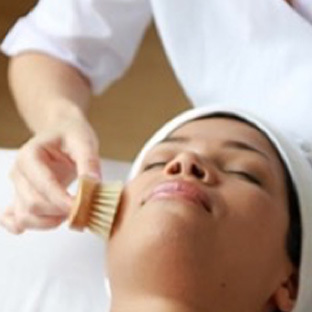 This express treatment offers a deep cleanse that will leave skin clean and healthy! Getting ready for a special occasion? 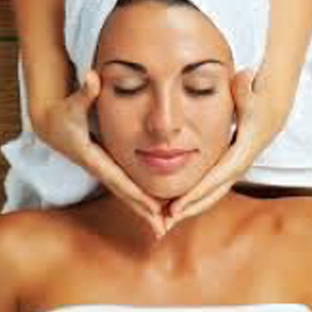 Try our instant glow facial treatment! Your skin will be perfectly hydrated, fresh, & glowing. The perfect treatment to erase fatigued looking skin while keeping your professional make-up looking fresh all day and night. This treatment offers 18% firmer skin in only 50 minutes. The synergy of Kigelia Africana blended with Quillaja Saponaria delivers an instant face-lift and leaves skin hydrated and supple. Oily, impure and/ or lifeless skin finally has their own beauty secret. Blends of seaweeds, hops and lavender vivify the complexion and matify the skin to eliminate shiny areas and dullness. Come renew your skin’s health and vitality! Specifically created to cater to the most sensitive skin, this treatment offers soothing, comfort and softness to irritated, redness prone skin. This bouquet of Lily of the Valley, reduces inflammation and renders skin that is decongested, smooth and comfortable. This gentle plant based peel offers deep exfoliation for maximum skin rejuvenation. Perfect for treatment of dilated pores, scares, wrinkles and pigmentation. Discover glowing skin! Unique to Nelly De Vuyst, the Bul’Mask oxygenating foam mask delivers a very high dose of oxygen directly to the skin to facilitate epidermal exchanges and permeability. It increases penetration of Nelly De Vuyst corrective actives therefore maximizing their effects and benefits. Discover amazing results with the Bul’Mask Oxygenating Treatment! Men’s skin is different from women’s in many ways. Being 22% thicker, richer in sebum and denser in collagen, men’s skin requires treatment adapted to its specific needs. Enjoy an hour of relaxation with products designed specifically for men to bring your skin back to life and youthful glow to the surface!